The veterinarians at Capital Veterinary Specialists, JAX are trained in all aspects of surgical care for your family pets. 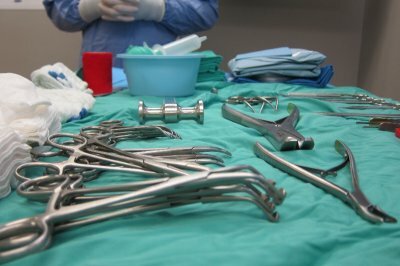 Our surgeons have had years of additional training in order to learn the most advanced techniques in orthopedic and soft tissue surgery. 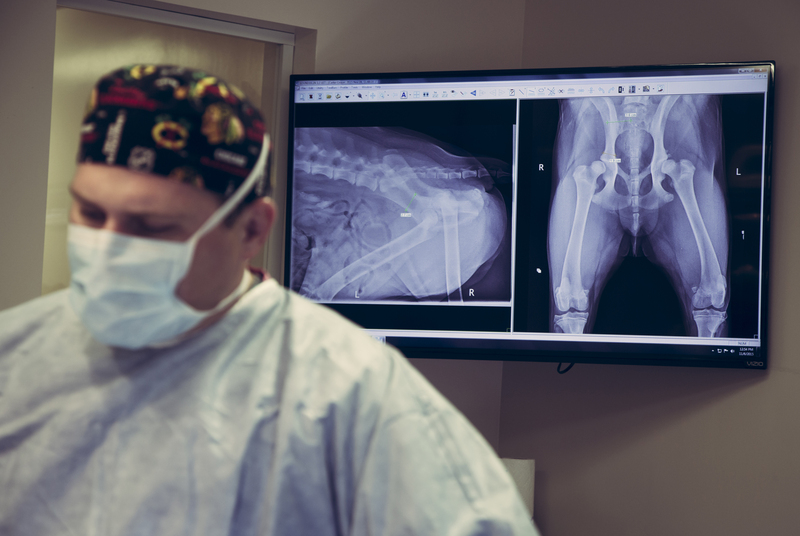 Capital Veterinary Specialists carries a full inventory of orthopedic devices and have the ability to 3-D print for surgical planning, blending technology with surgery in a way that advances beyond even human orthopedic care. With their advanced training and state of the art equipment, our specialists offer expertise that ensures the best possible outcome for you and your pet. 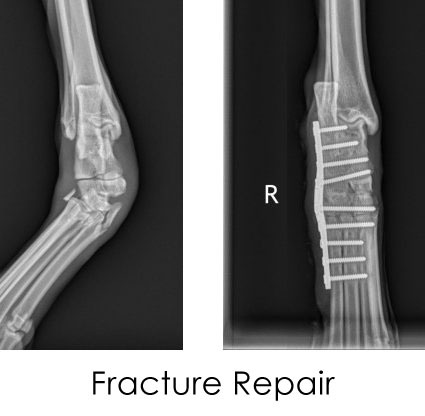 See below for a description of the surgeries we perform at Capital Veterinary Specialists Jax. Capital Veterinary Specialists also has the latest Storz Endoscopy Unit used for endoscopy, laparoscopy, and arthroscopy. 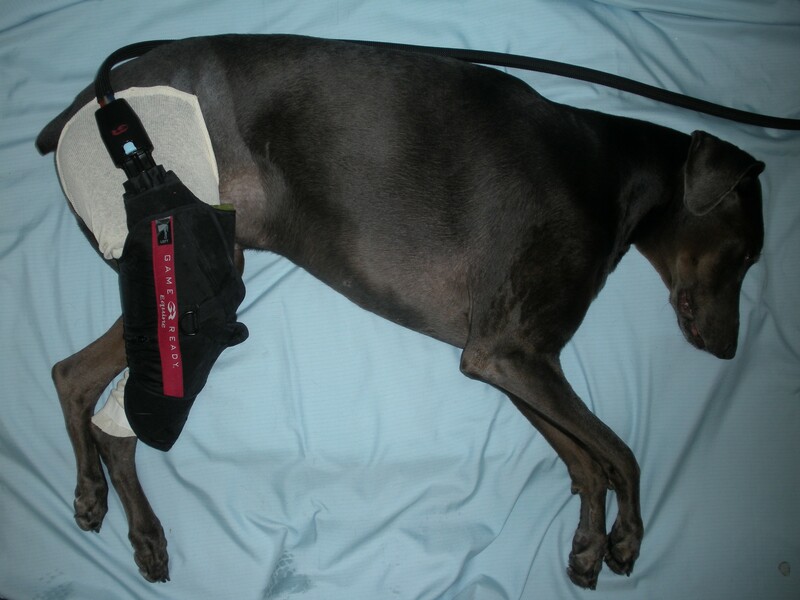 Other advanced services include ligasure vessel sealing, vacuum-assisted wound closure, and cold-compression therapy. 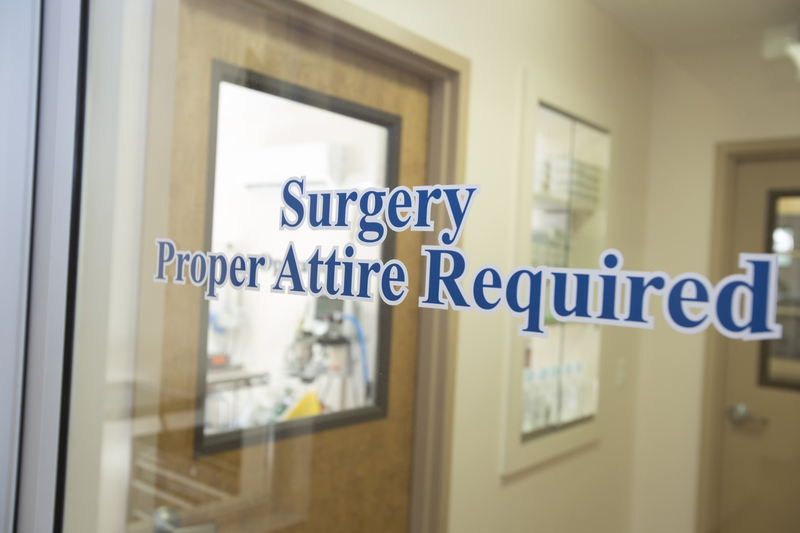 All hospitalized patients have 24-hour care and monitoring. 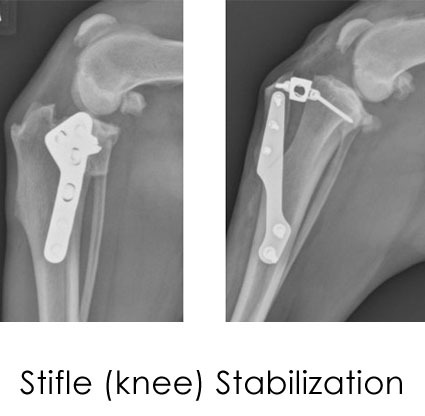 We use the Game Ready Cold Compression system on our orthopedic patients following surgery. This system is used in the human clinical setting and has been proven to reduce pain, muscle spasms, and swelling. 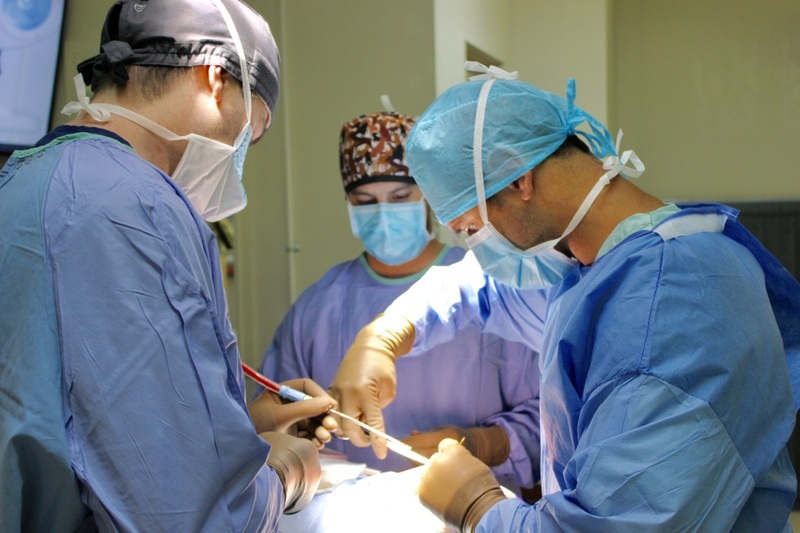 Our goal is to get our patients walking on the road to recovery faster. See our Rehabilitation page to learn about other modalities we use to speed our patient's recoveries!